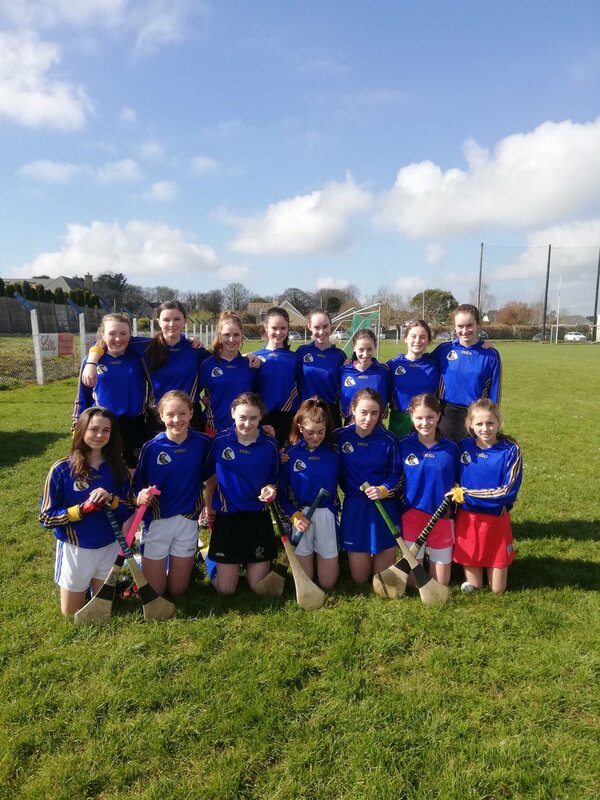 Pictured are KCS 1st year Camogie team who played against Christ King on Wednesday 27th March. The girls played their hearts out but unfortunately were defeated by one point. Wishing the team the very best of luck playing Regina Mundi on Tuesday 2nd April.